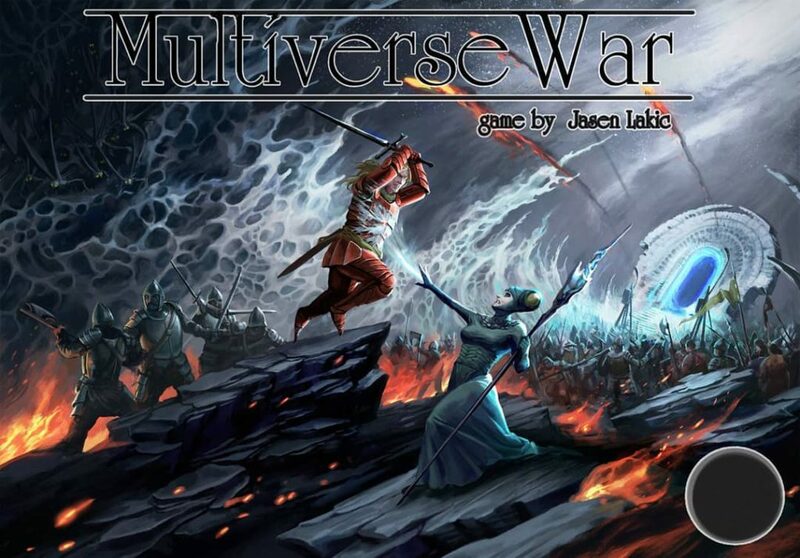 Multiverse War is 4k area control/character progression/wargame where players recruit armies, explore the new lands and battle for better strategic positions to secure more space for development. You gain access to more powerful units and buildings by gaining battle experience but do not underestimate Heroes. They are special units with increased Health, Action points and many unique and powerful abilities. Veteran heroes are formidable opponents; a strong hero can easily sway the odds in your favor! Each module is a “Territory” you can explore. The terrain will determine your expansion and development strategy. Each unit has strength and weaknesses, apart from the rock/paper/scissors system unit’s strength is determined by the terrain. That ensures unlimited replayability. From fast and lightly armoured Horseman to heavily Armoured Knight and finally, our most powerful mounted unit, Dragoon. Each military unit can be upgraded twice (without losing the ability to enrol units from the previous age).